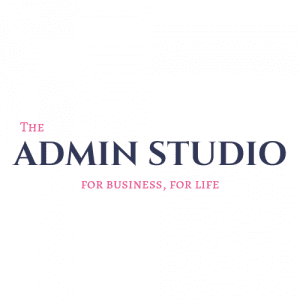 Founded in 2015, The Admin Studio (previously 4ClickVirtual) provides business and life admin solutions to small businesses, sole-traders, entrepreneurs, start-ups and busy professionals who need or want specialist support and assistance to ensure the smooth running of their businesses and their lives. With over 30 years experience in various business support roles including working in the City as a PA, managing HR and Payroll, Office Management, Events Organisation, Planning and Management and Facilities, etc. This together with excellent IT skills and Processes & Procedural knowledge enables The Admin Studio to review the most efficient and effective way to utilise your time, giving you the best work/life balance possible and enabling your energies to be used to gain the best ROI. We provide a high quality, professional, office support solution while partnering with you to understand and create a bespoke, seamless extension of your business focusing on the goals set by you, minimising your key frustrations and ensuring your success. We want to give each of you the time and guidance you deserve in order for yourself and your business(es) to thrive. With the right partner supporting you, you can focus your core strengths on those areas most in need and we can do the rest, giving you the time you need to create and refine your plan for success. Copyright Flitch Green Trust 2018 © All rights Reserved.